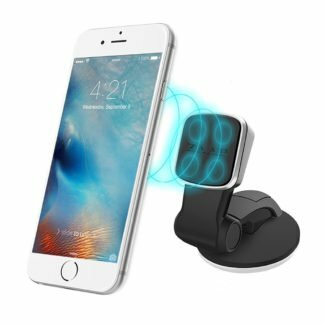 New Delhi, January 21, 2019: ZAAP, a market leader that has revolutionized customer experience with its lifestyle-driven design and innovative technology, has further expanded its Car Mount range with the launch of two new products – “Quick Touch Three” and “Magnetic Touch Two” Mobile Car Mounts. Both Quick Touch Three and Magnetic Touch Two are available in Classic Black color at an introductory price of INR 1,199/- and INR 1,449/- respectively. The products are available on Amazon, Snapdeal, Zaaptech.com & selected retail stores. ZAAP mission is what drives it to do everything possible to expand human potential. They do that by creating innovative lifestyle products, by making products more sustainable, by building a creative, diverse team and by making a positive impact in communities. For many years in a row ZAAP products are highest rated & best sellers across Online& offline retail stores In USA, Germany & India.